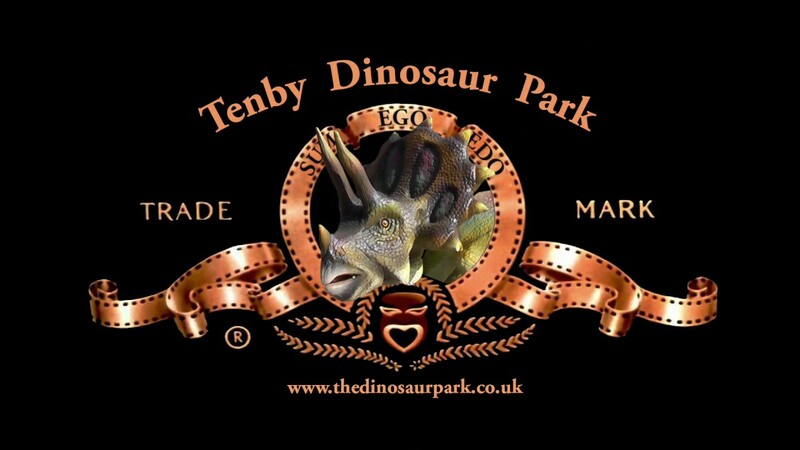 Why not 'av a butcher's at a couple of Tenby Dinosaur Park films below, OK? 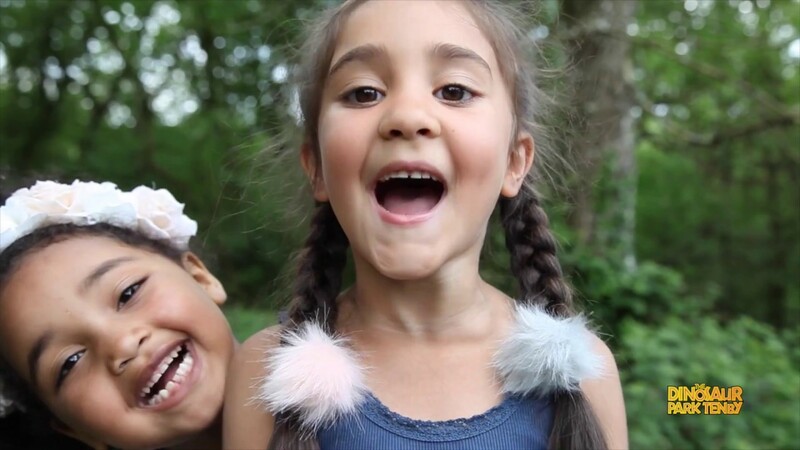 But whatever you do make sure you especially watch, 'TING TING ARRIVES,' our (almost) brand new promo film, a big budget box office sensation, which is set to take both the Oscars and the Cannes Film Festival by storm. Apparently. Is it a comedy? Is it a horror? Is it, in fact, a promo film at all? Is it any good? Will I stay awake till the end? Can my granny watch it without fainting? Is it true that adult viewers must be accompanied by an under ten nipper when watching it? These are just some of the questions that will be answered by watching 'TING TING ARRIVES,' though the one everyone in Wales has been asking, for absolutely ages: ‘how on earth did a baby dinosaur make it to Wales all the way from far away China’ may also be answered by watching the trailer. And surely it’s not true that baby Ting Ting was arrested and interviewed under caution by the local constabulary over events leading up to the film? Unfortunately, for legal reasons, we cannot comment at this time. Filmed on locations all over west Wales and based on a true story (yeah right! No honestly now), 'TING TING ARRIVES' not only stars the sensational (and already legendary) Miss Nerys Stocks and Mr Charlie Thould as our two superheroes, but also top-notch famous grown-up actors (but also big babies), Mr Ian Sherwood, Mrs Terri Harrison and the Reverend Jonny Goodwin; not to mention the very great Mrs Janine Lewis, Mr Alex Jukes, Mrs Sandra Brown and Mr Keith 'Cornish Keith' Gregory (for full cast and credits, see cast and credits on the Dinosaur Park Facebook page). So get the kettle on, get the biscuits out, take the phone off the hook and put your feet up, then prepared to be wowed by the true story that is: Ting Ting Arrives. Oh and av a look at the other older vids too when you've got a sec'. Alright?